It’s time for the big reveal. You already have everything you need. 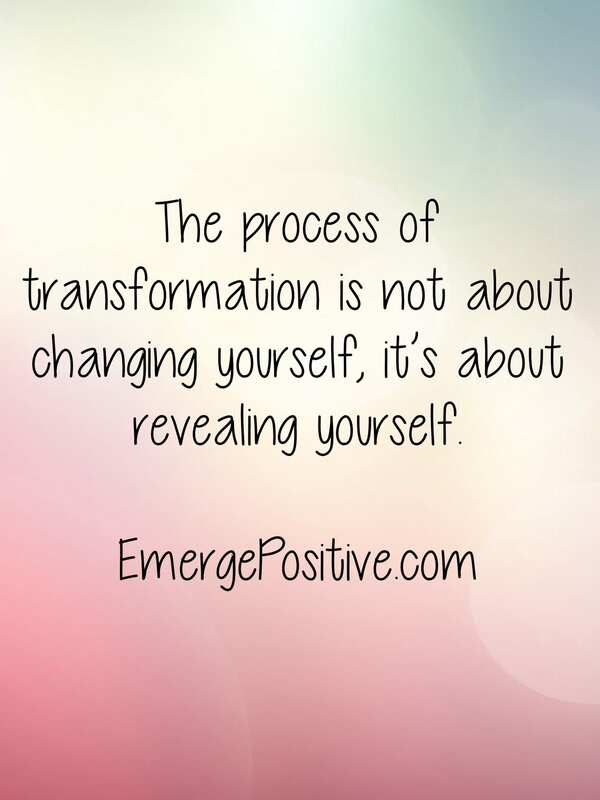 However, we often forget this because we have spent years of piling on layers of false truths and negative beliefs that skew our perception of who we are. You are a beautiful light here for a purpose. 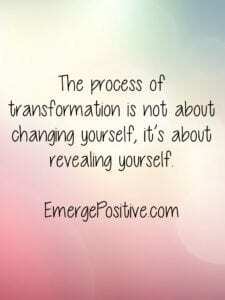 And our job now is to peel off the layers that are obscuring your true self. You do this by going within and doing the work. 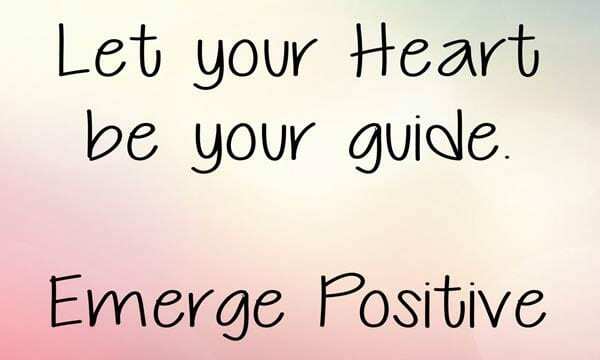 EP Consulting and Coaching can help you. 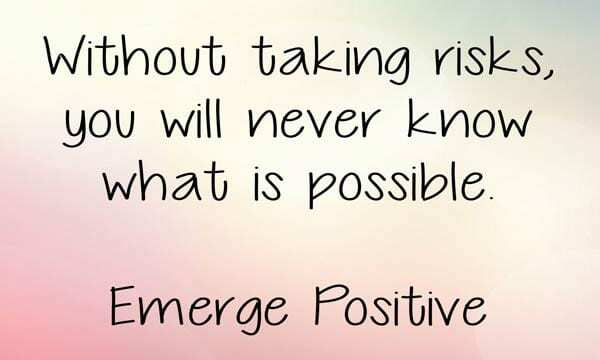 Go to emergepositive.com or email me at ep@www.emergepositive.com. 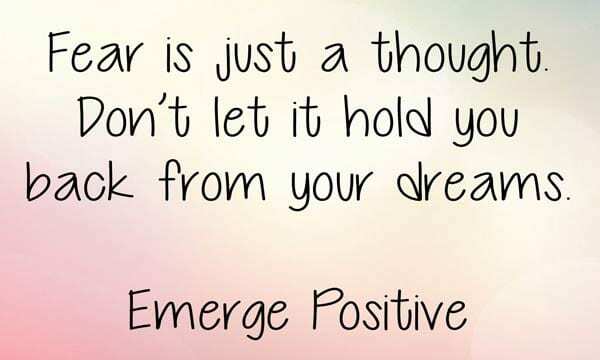 You can Emerge Positive®.